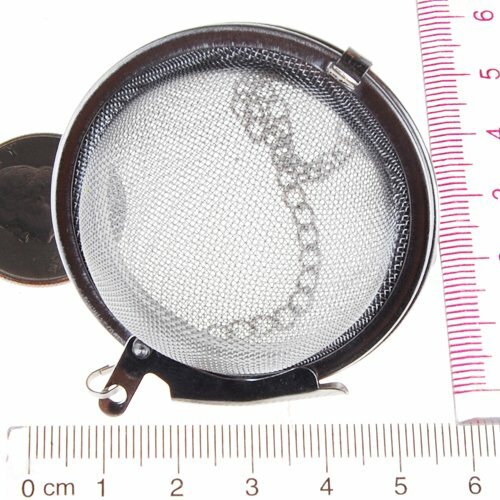 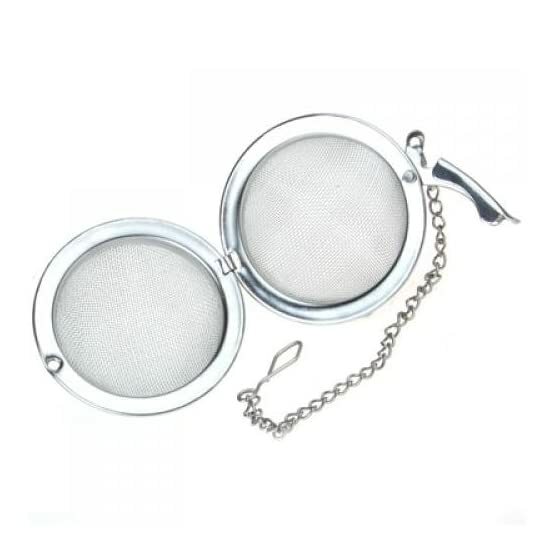 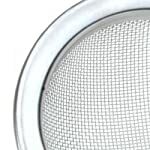 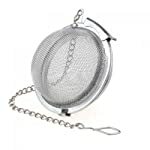 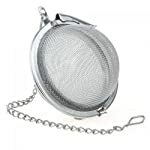 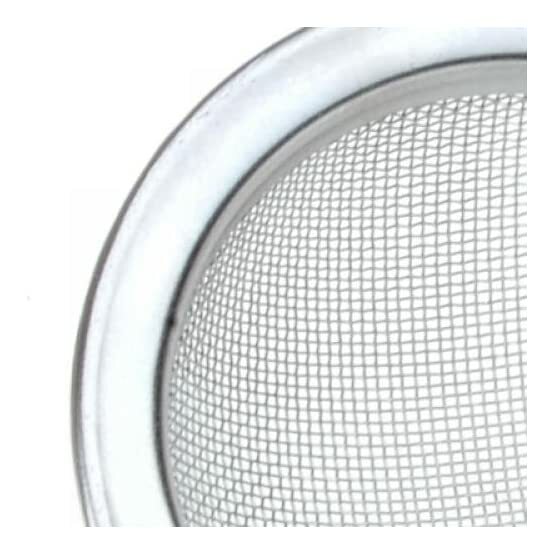 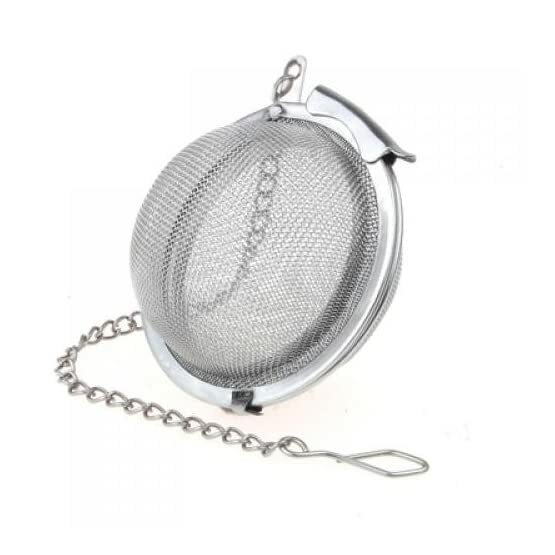 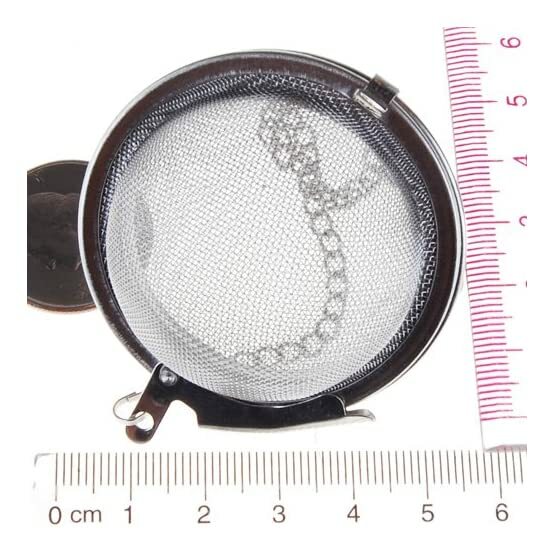 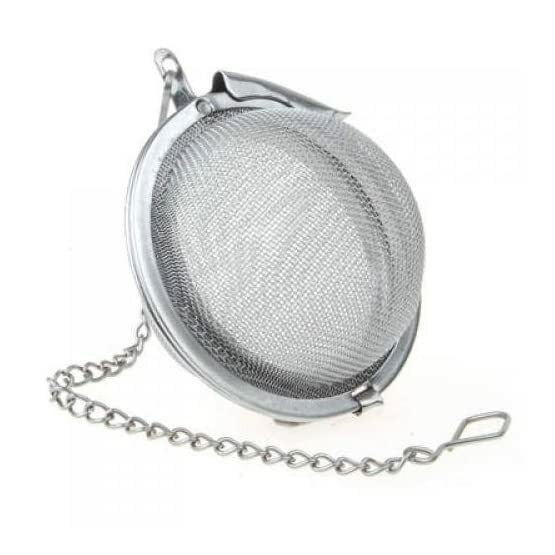 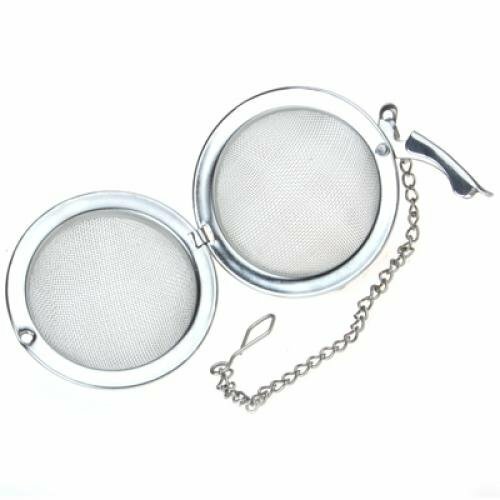 Stainless steel mesh sphere best for making a refreshing cup of tea. 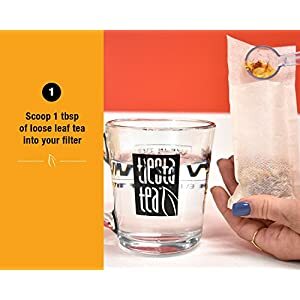 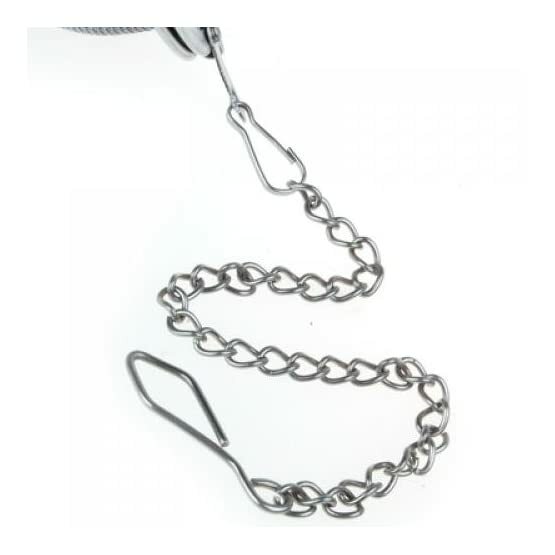 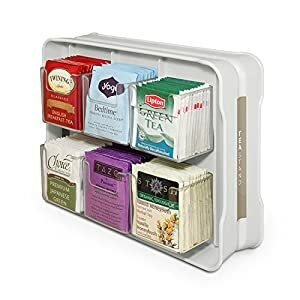 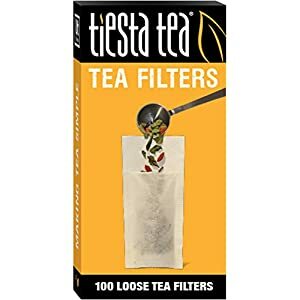 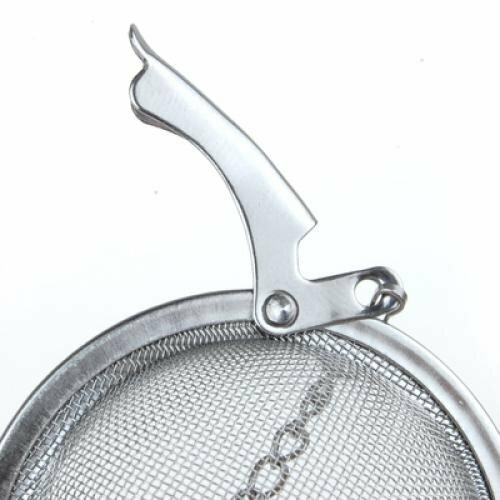 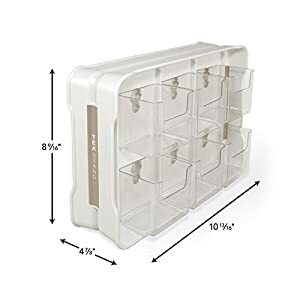 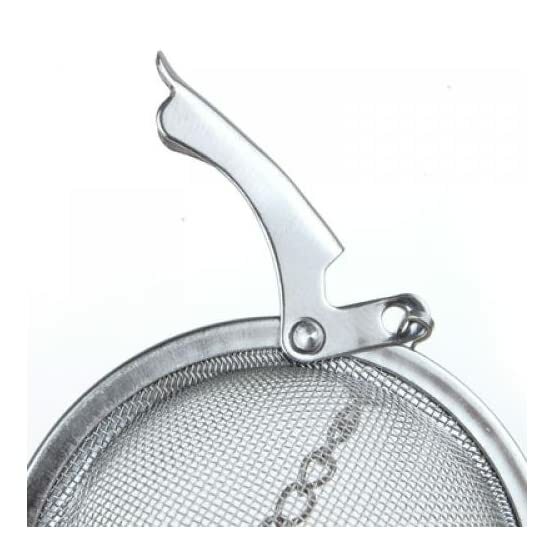 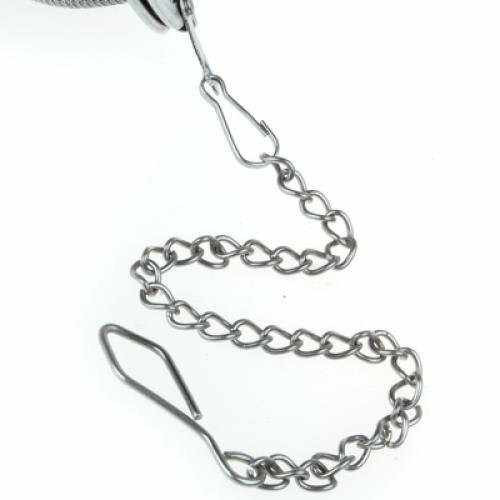 Simple opening and shutting make this tea strainer accessible to everyone. 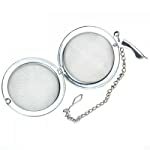 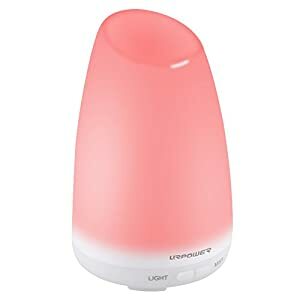 This tea ball can be utilized for loose leaf tea, bouquet garni, or spices in your winter mulled wine.